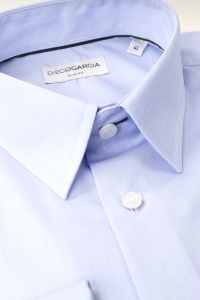 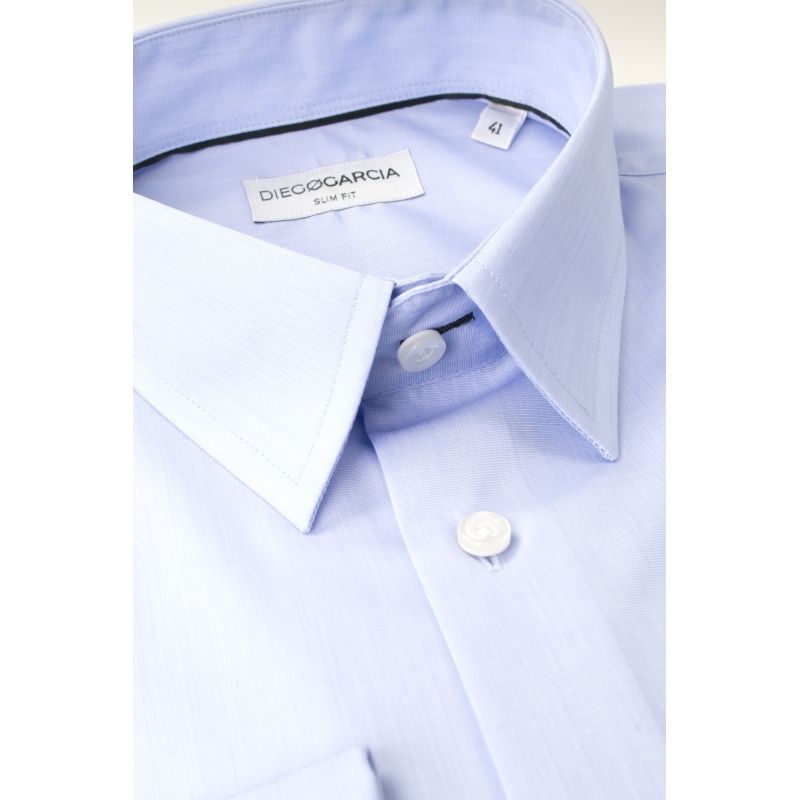 To get a chic and sophisticated look, the Como dress shirt in light blue poplin is made with Italian fabrics of high quality. Its adjusted fit emphasizes elegantly the silhouette. 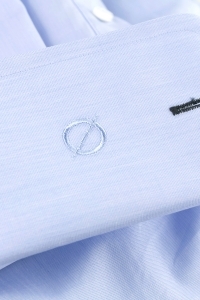 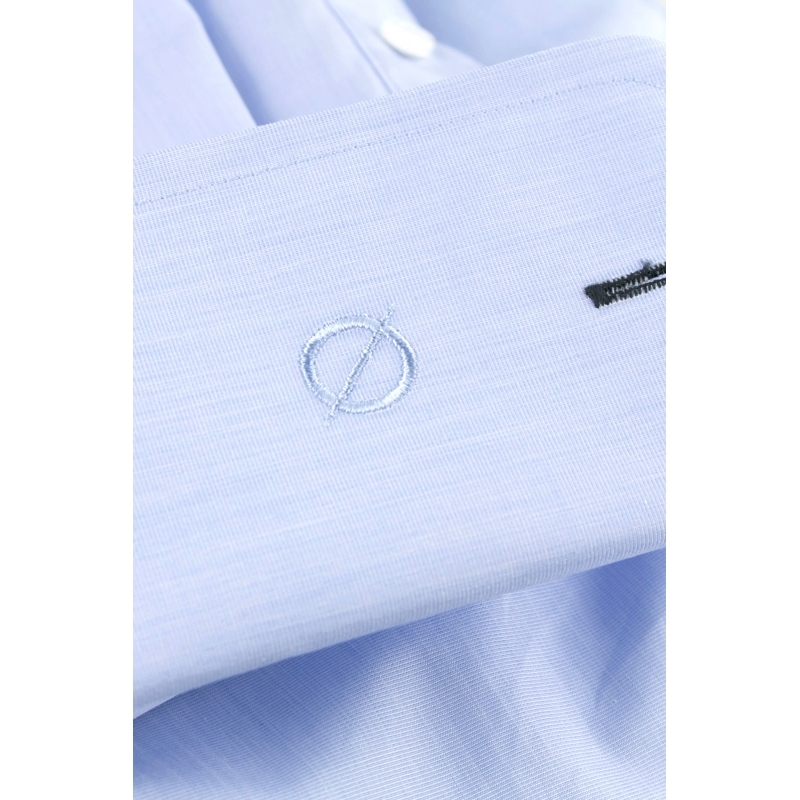 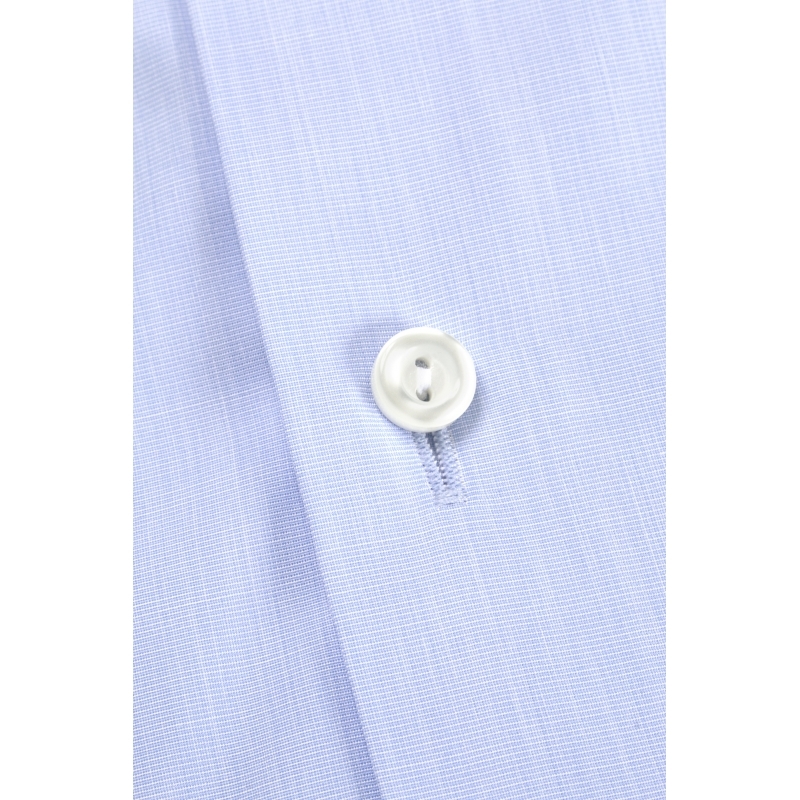 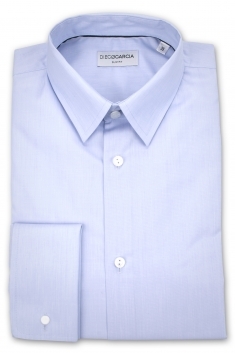 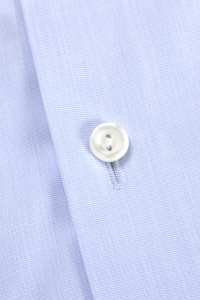 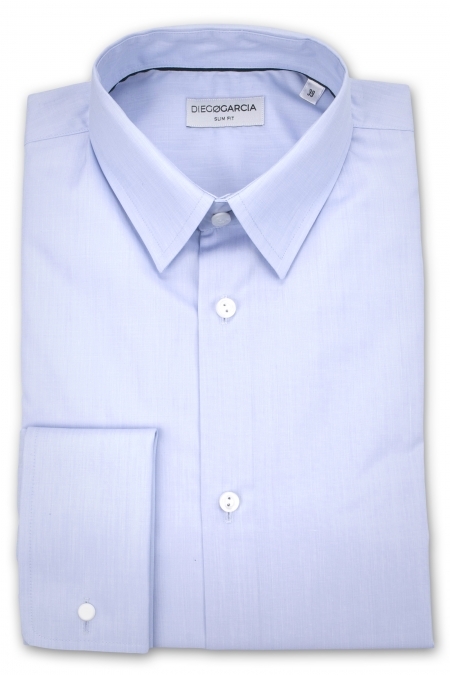 100% cotton, its is composed of a French collar and French cuffs. 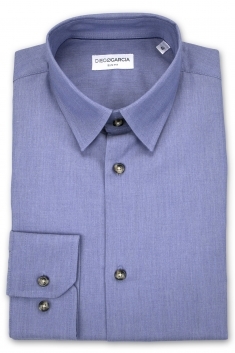 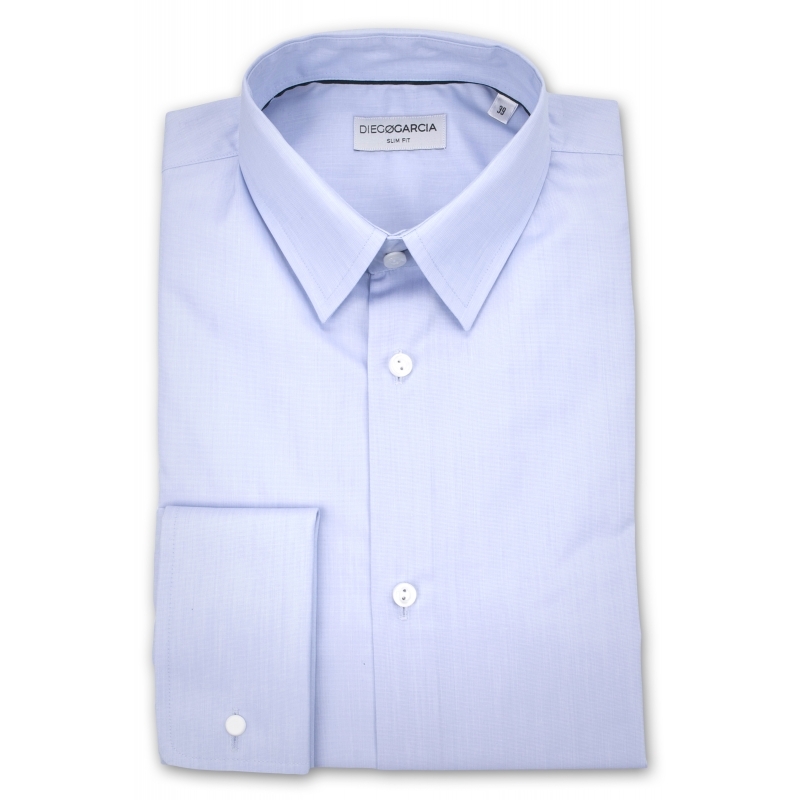 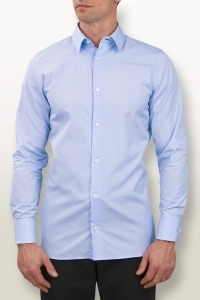 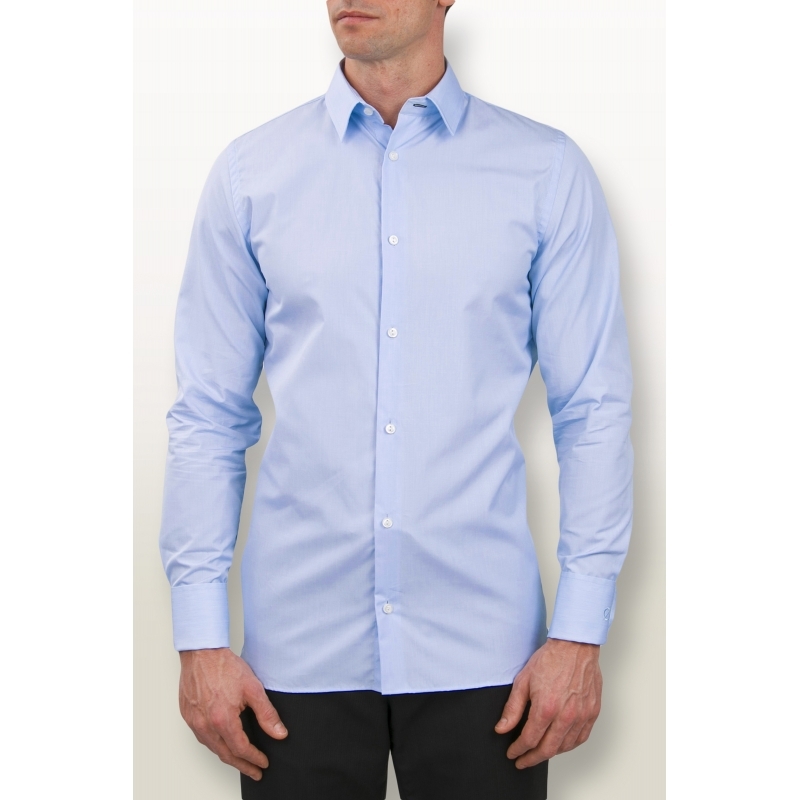 The Como shirt is perfect for all your business and ceremony look.